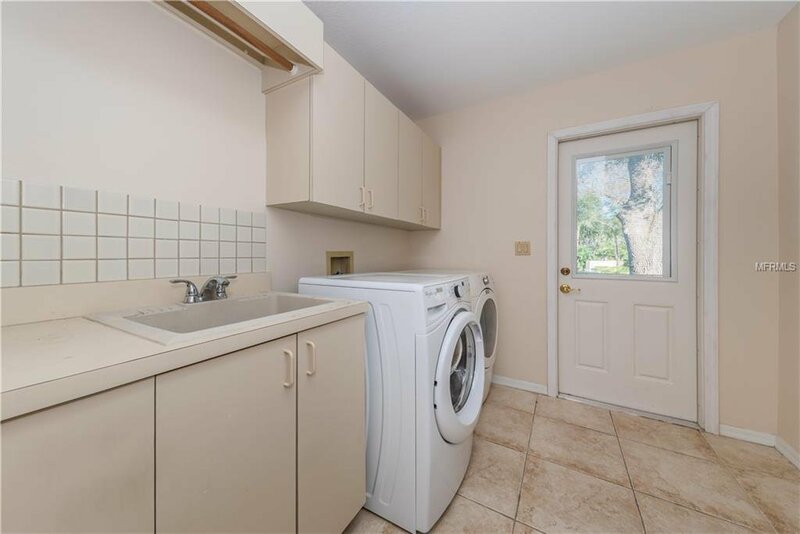 Immediate Occupancy available. 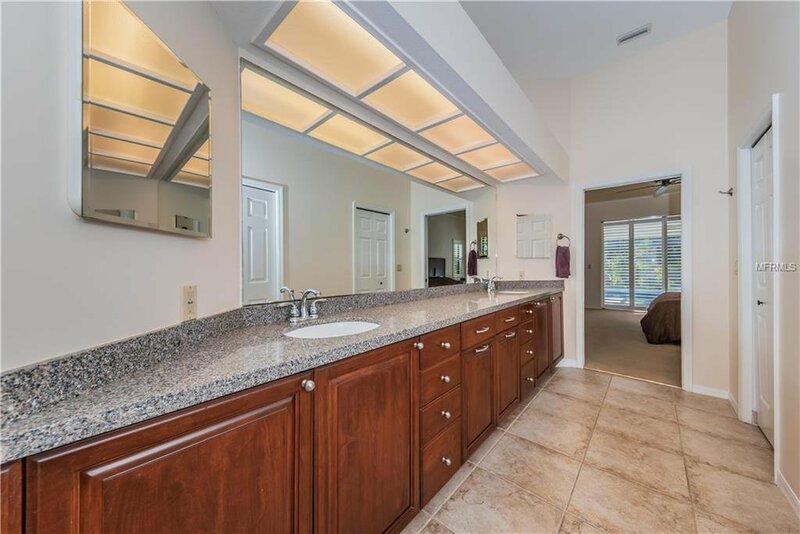 Fabulous well maintained Bardmoor North Home. 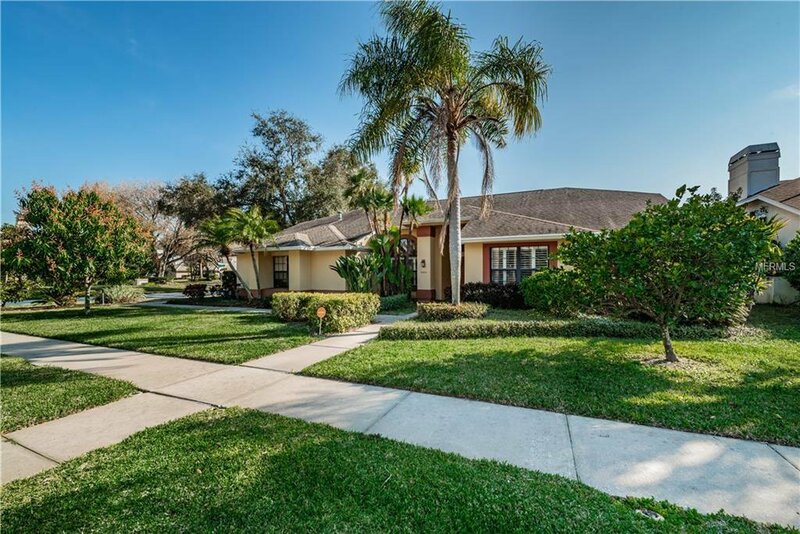 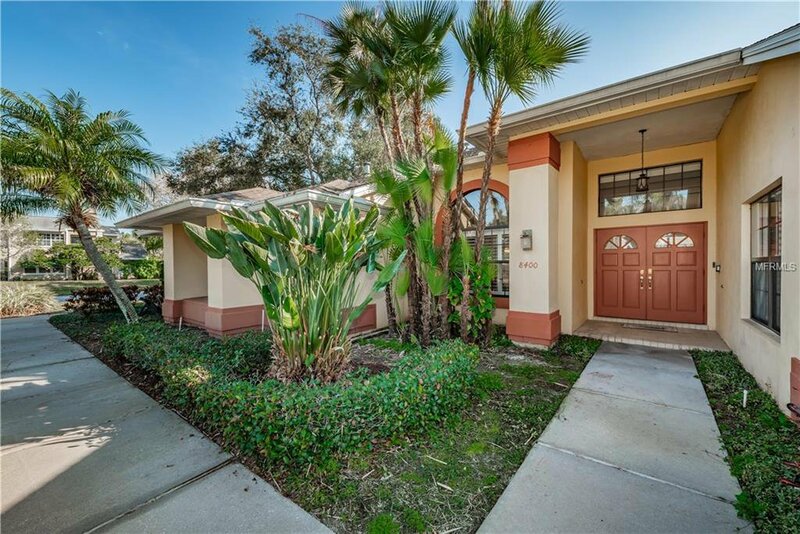 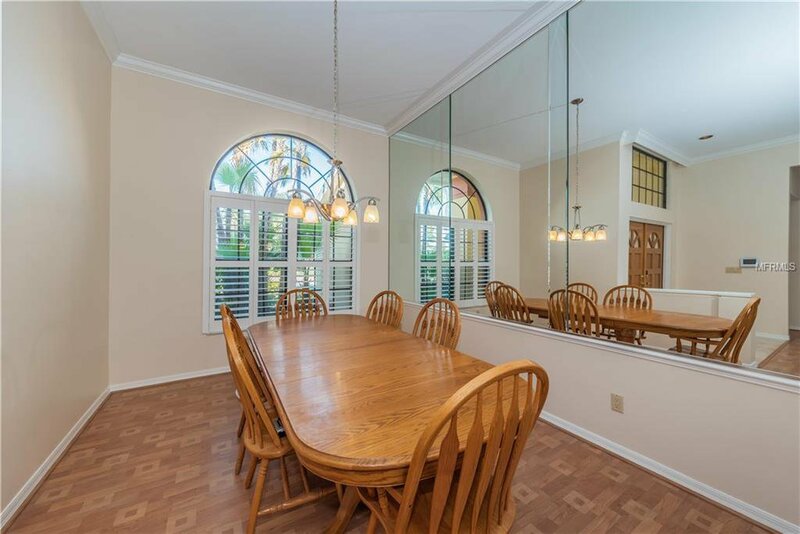 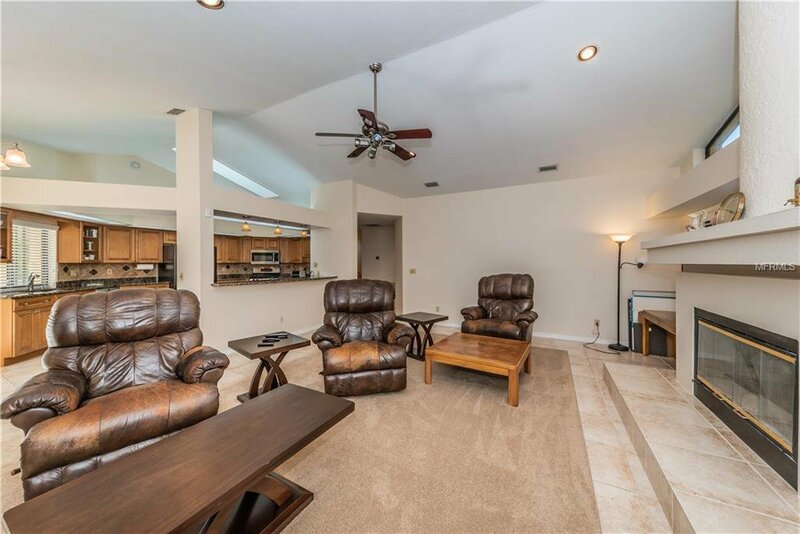 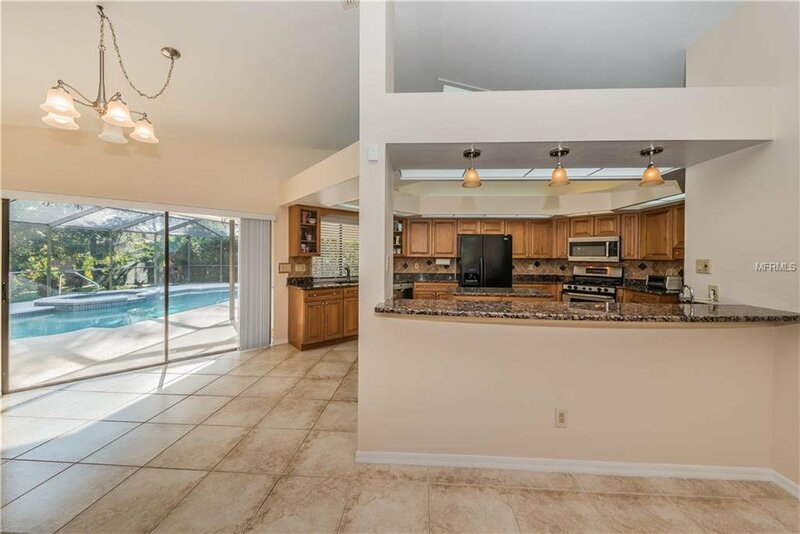 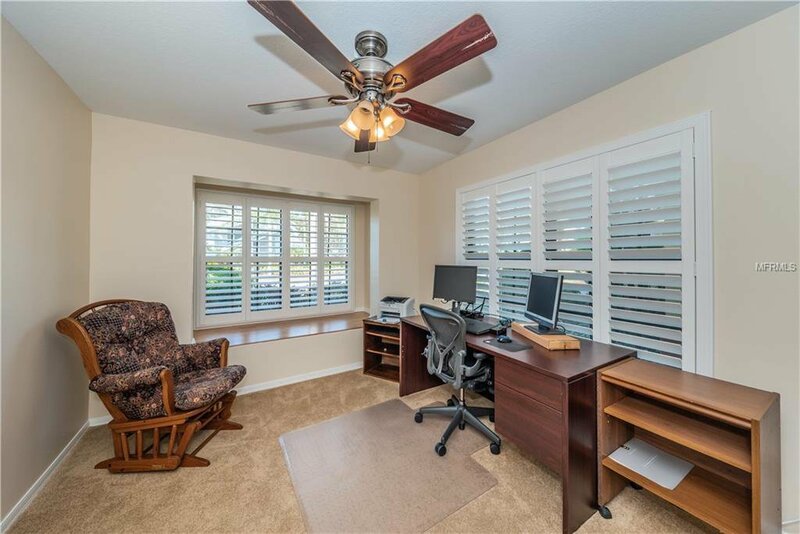 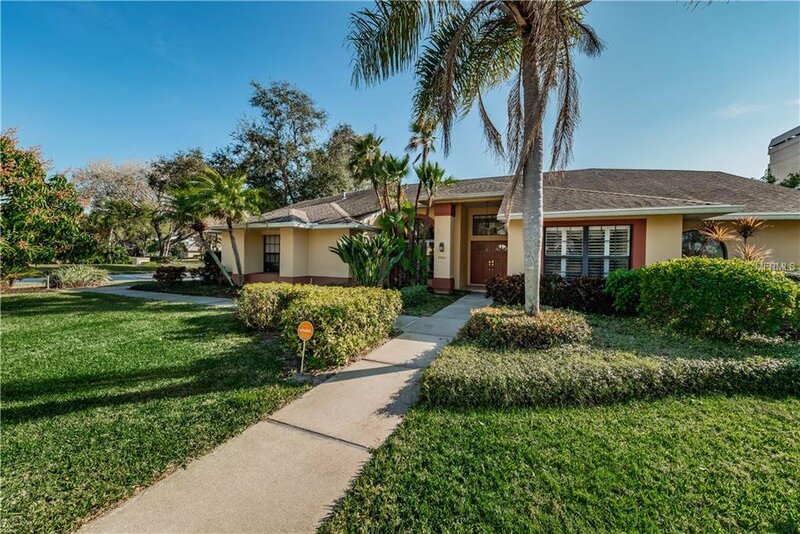 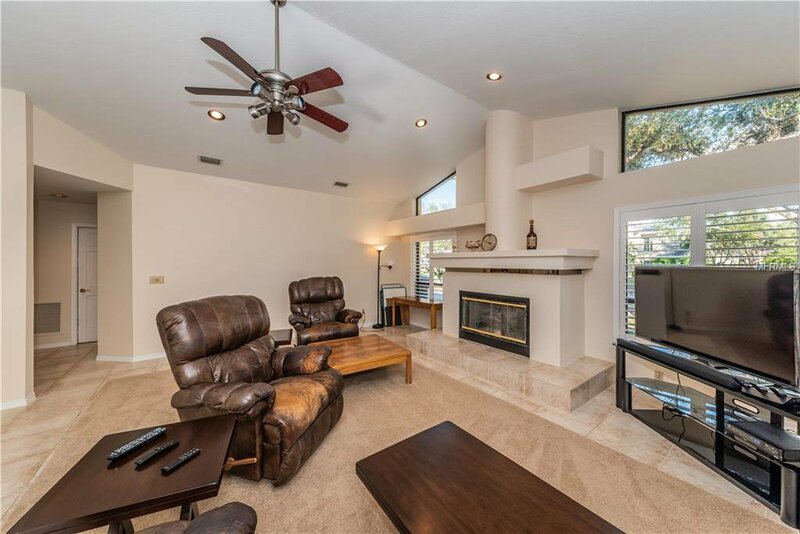 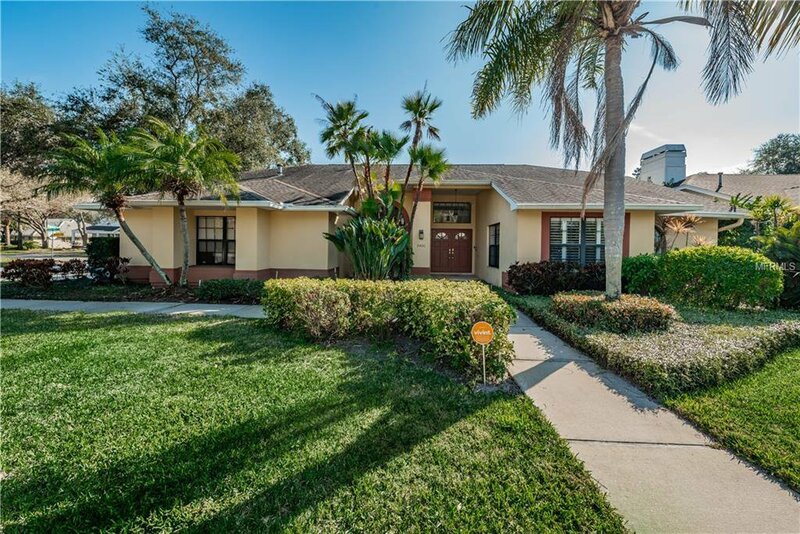 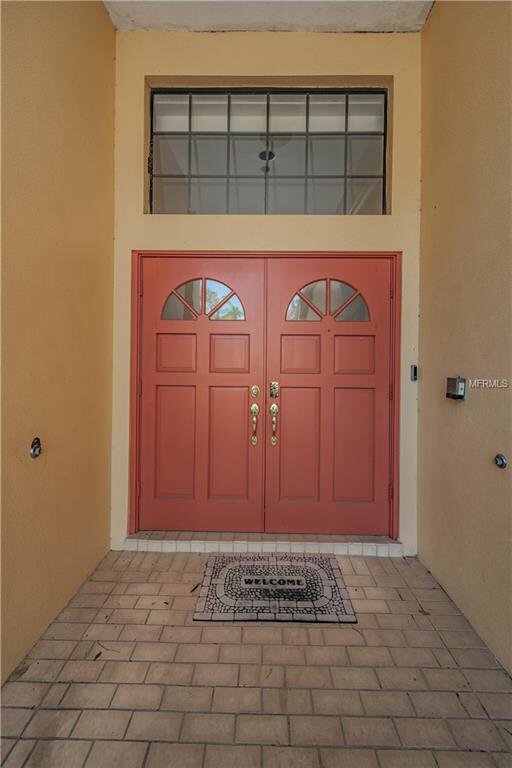 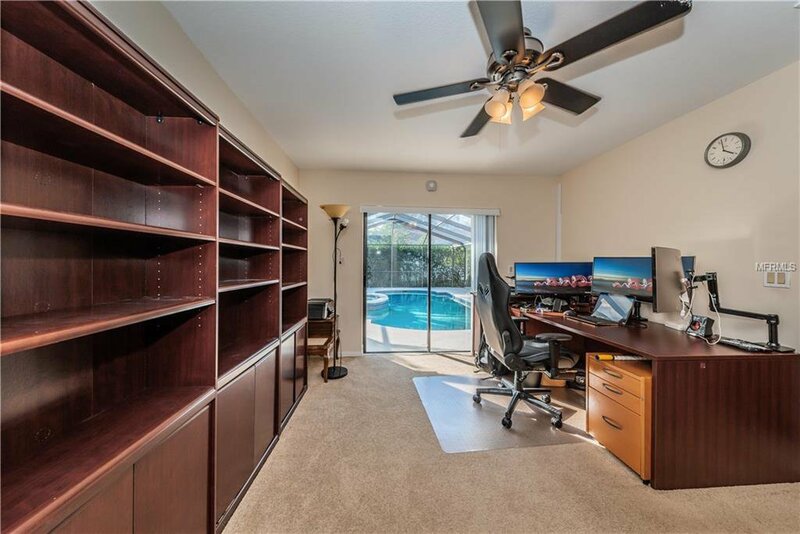 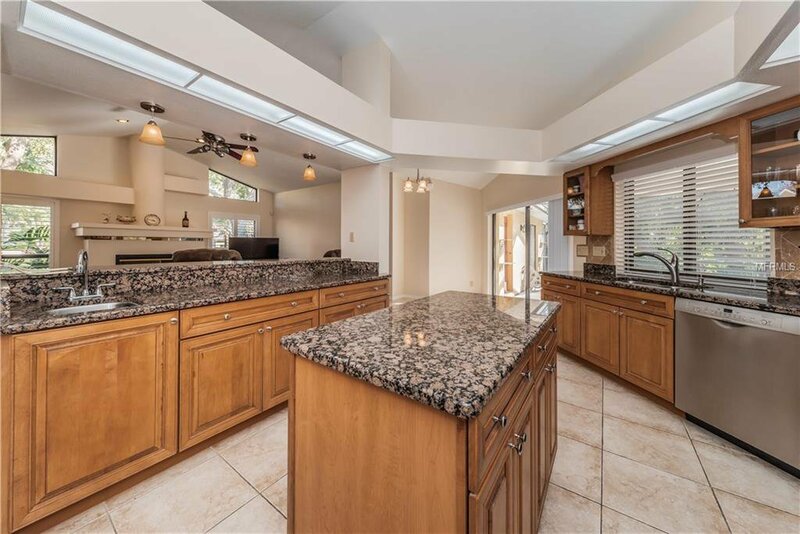 Entertaining and family living are a pleasure in this 4BR, 2 Full Baths and 2 Half Bath Home. 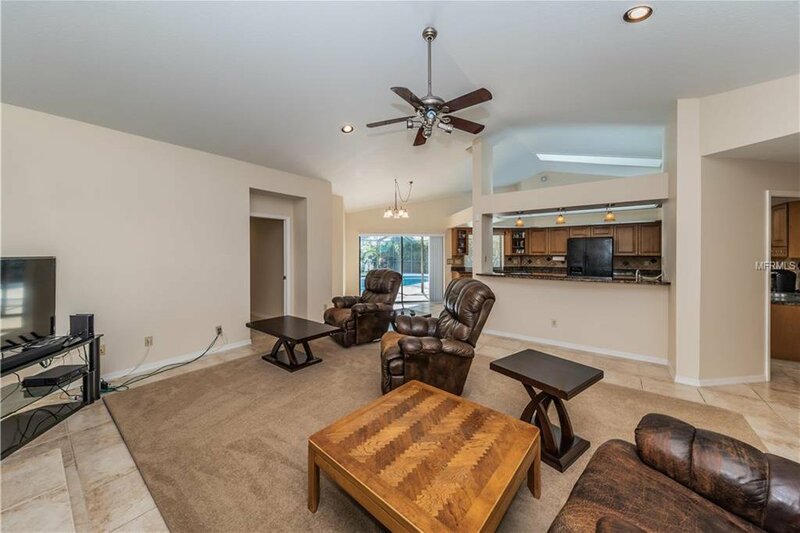 There is lots of room to stretch out in this split bedroom plan that includes separate living room, dining room and eat in kitchen. 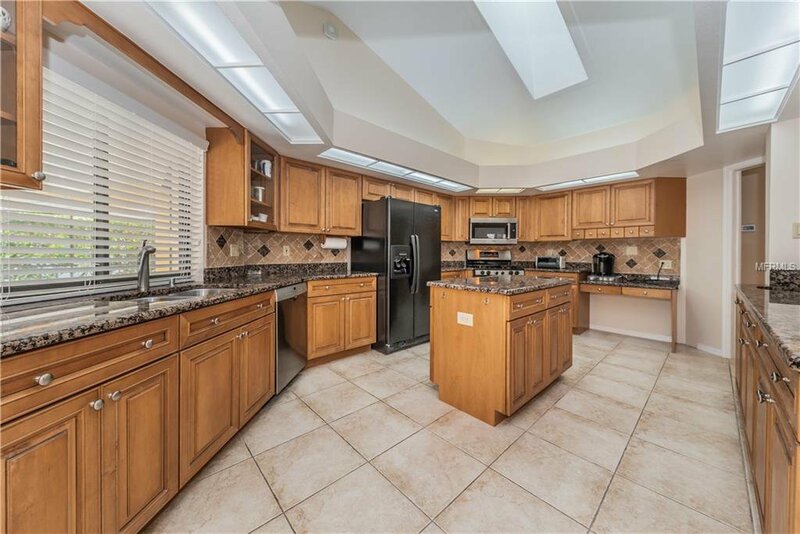 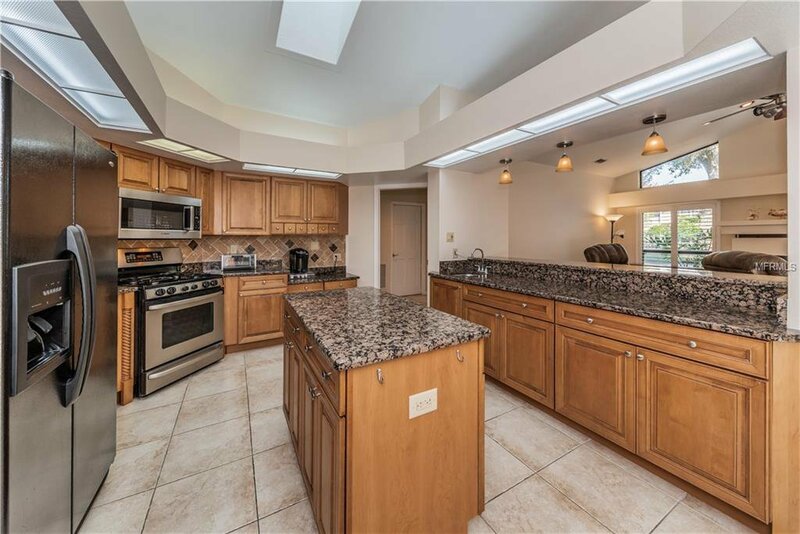 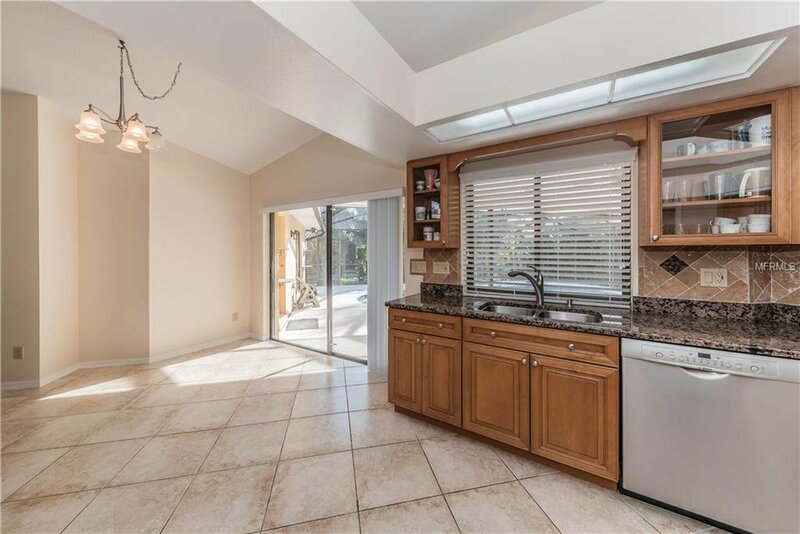 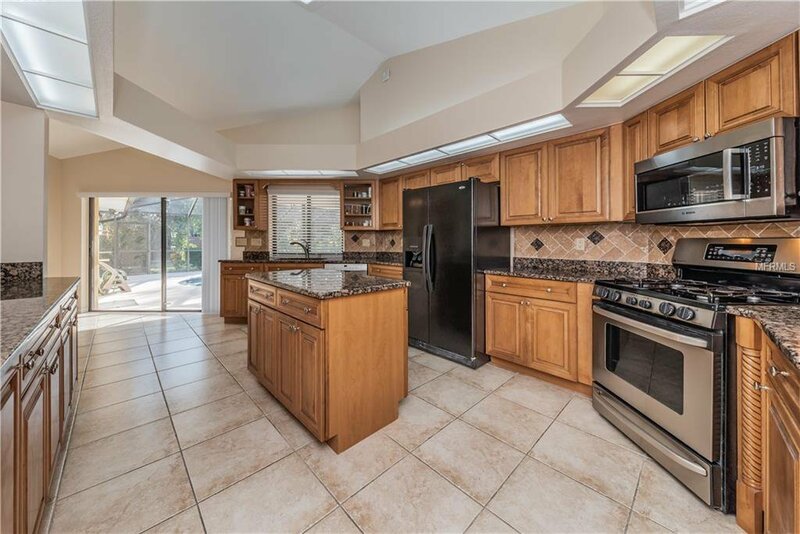 Chefs will be delighted to cook in this spacious kitchen with custom cabinets, granite counters, center island, breakfast bar and gas range. 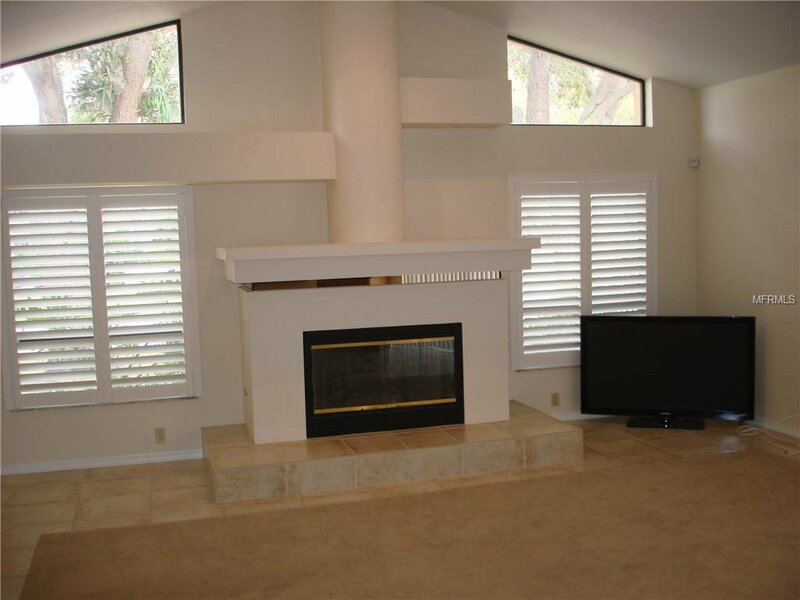 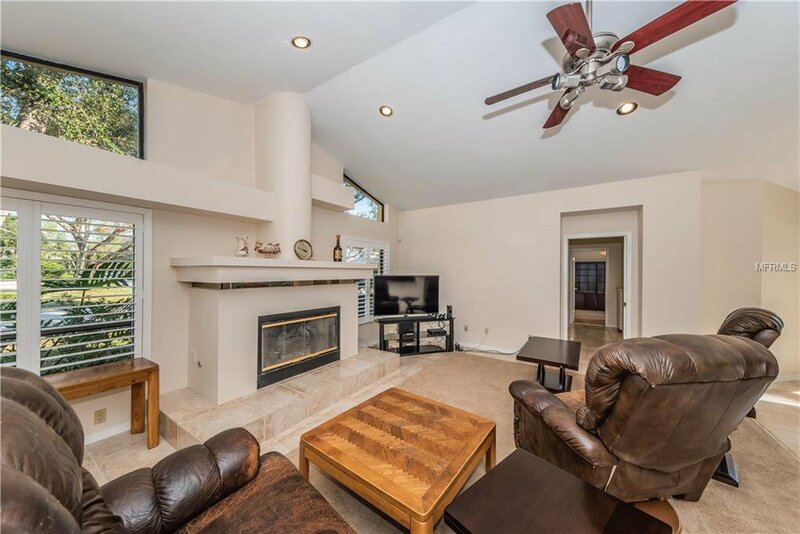 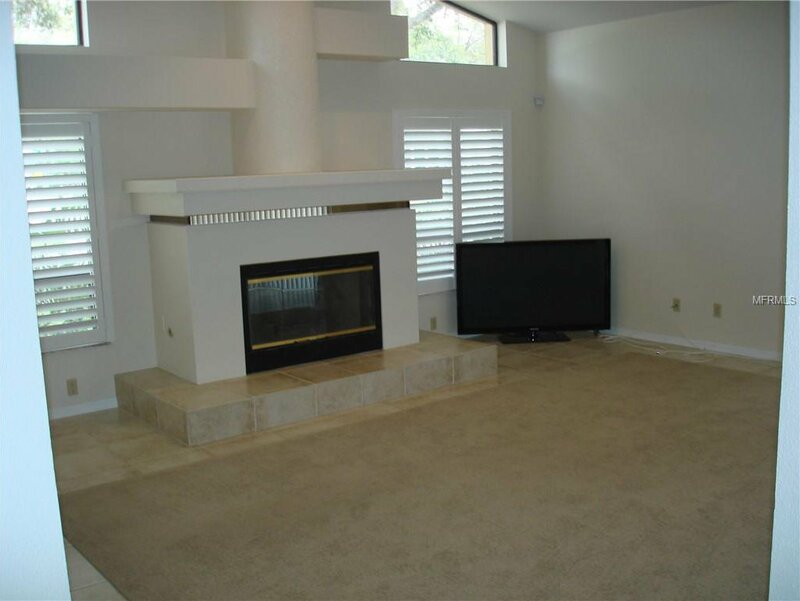 The kitchen overlooks an inviting family room with one click gas fireplace. 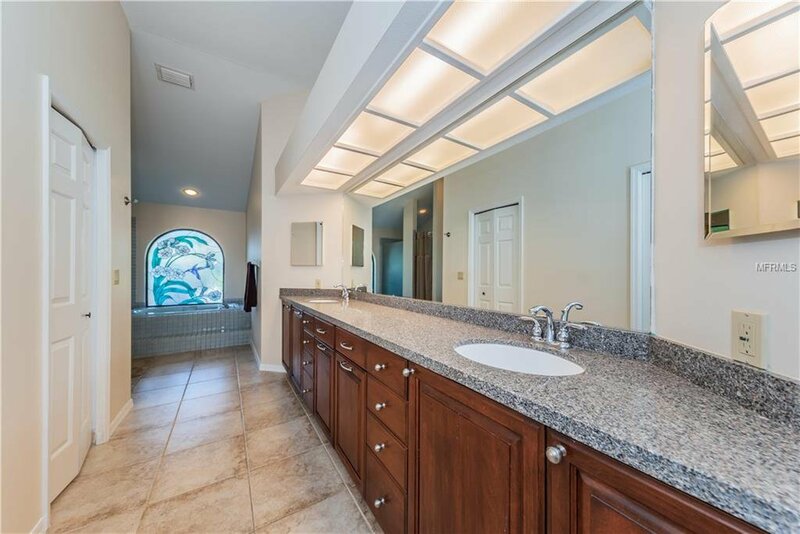 The master suite has his and hers walk in closets, his and her sinks in a huge custom vanity and an oversized tub with separate walk in shower. 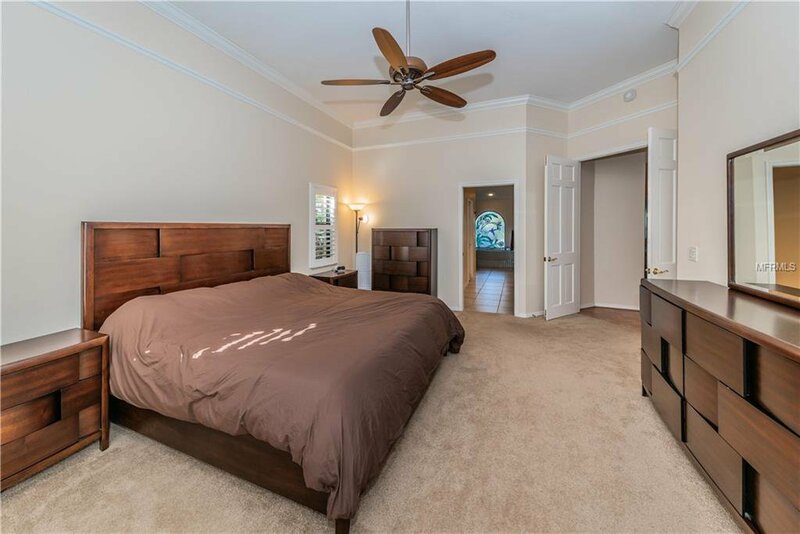 Floor plan is a split bedroom plan and the forth bedroom easily can be den/office. 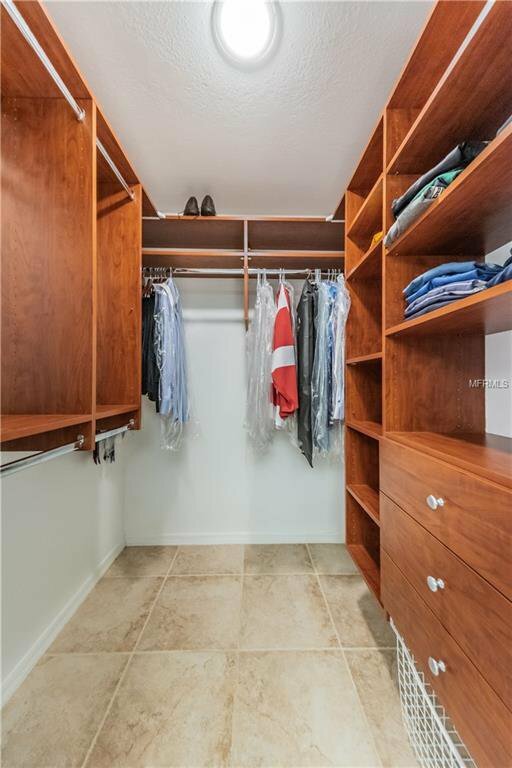 The second and third bedrooms have walk in closets too. 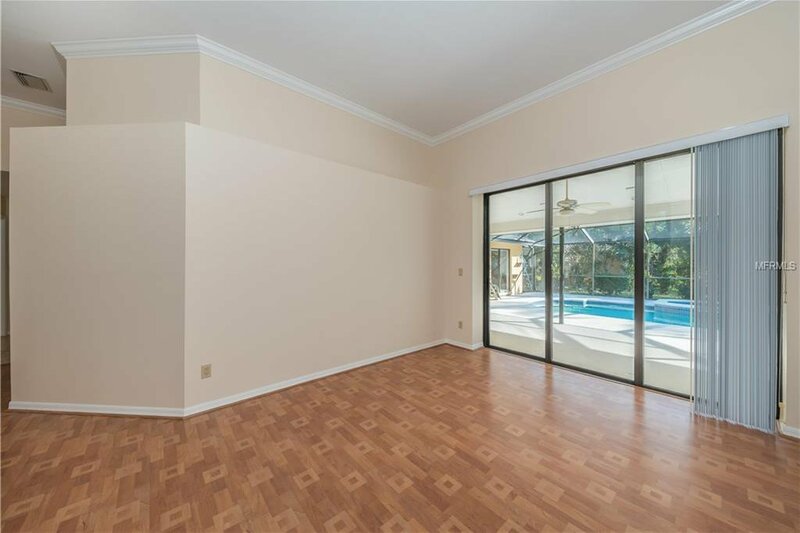 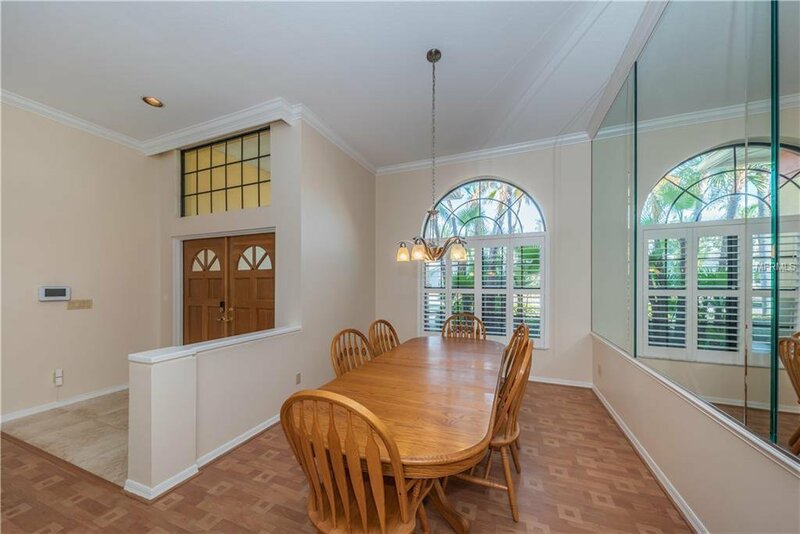 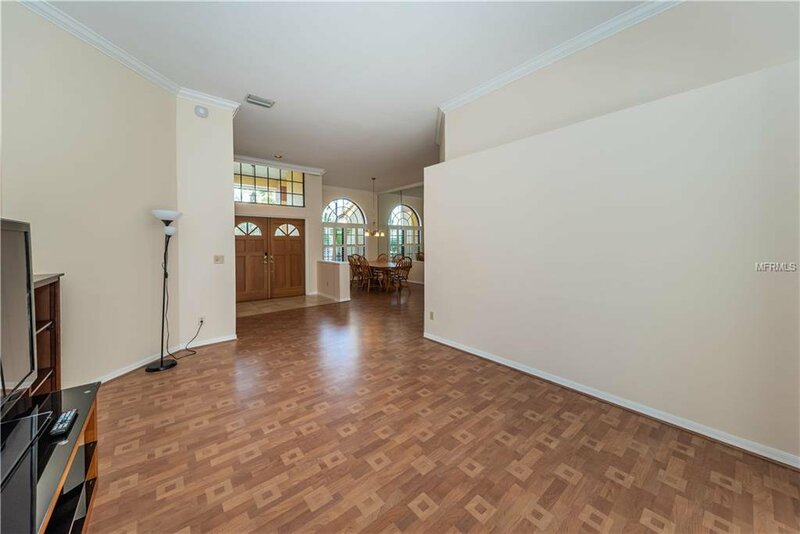 Easily maintained tiled and wood floors throughout. 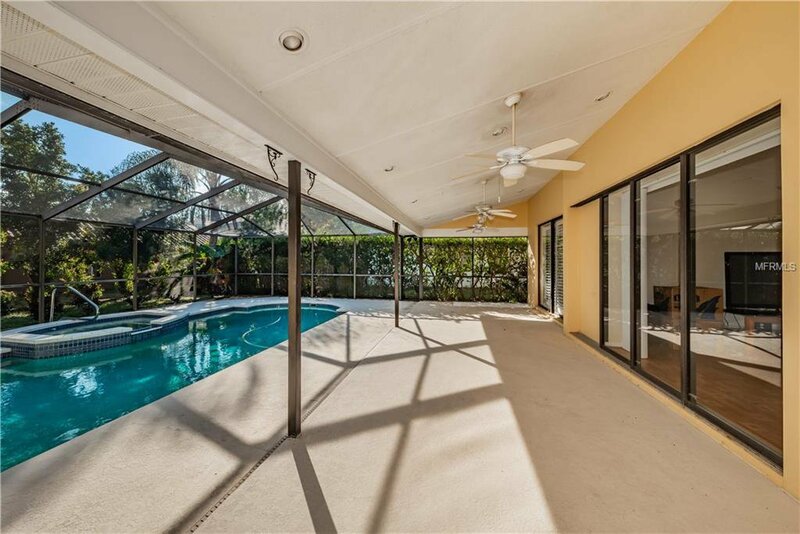 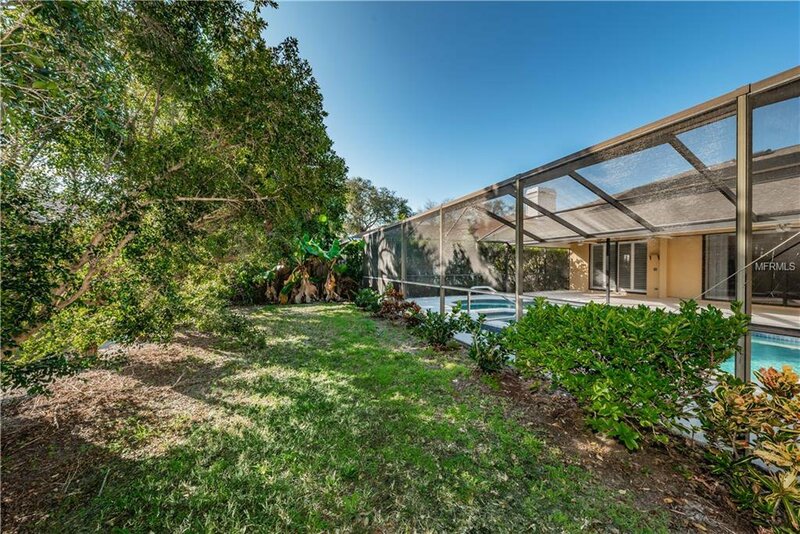 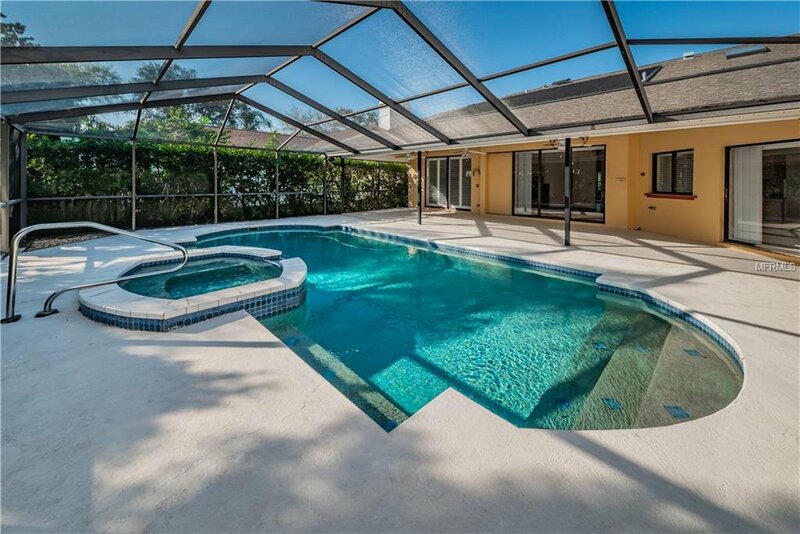 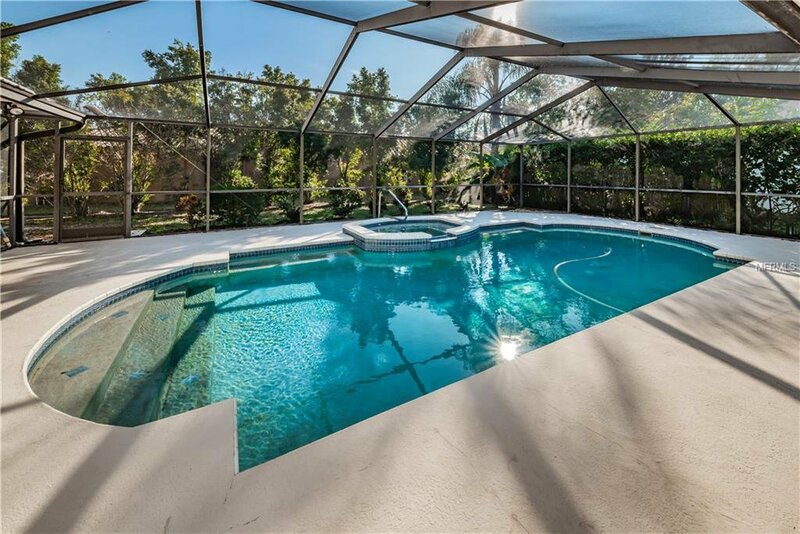 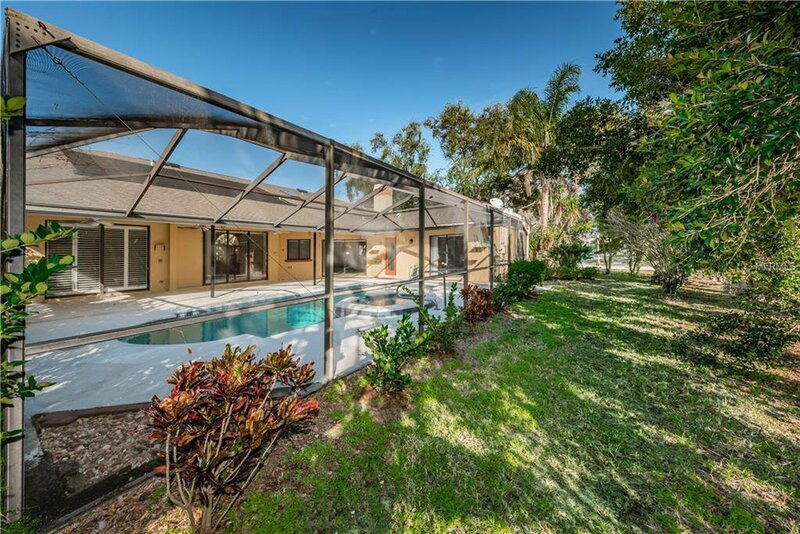 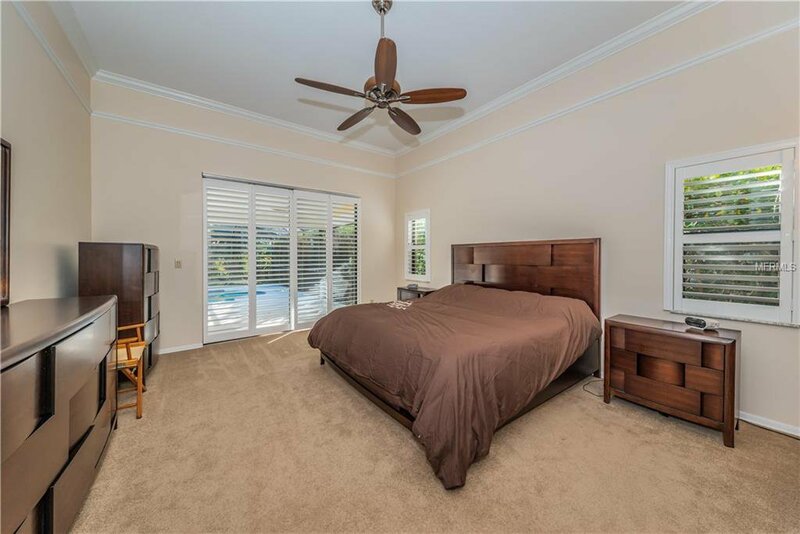 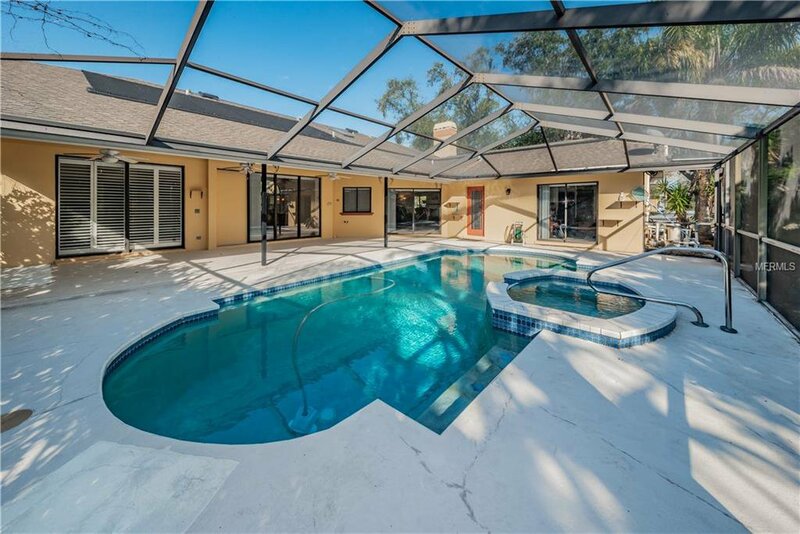 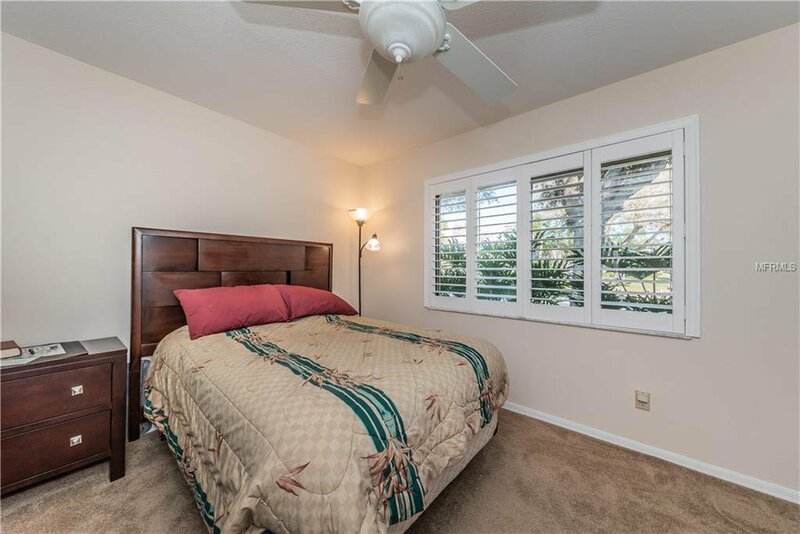 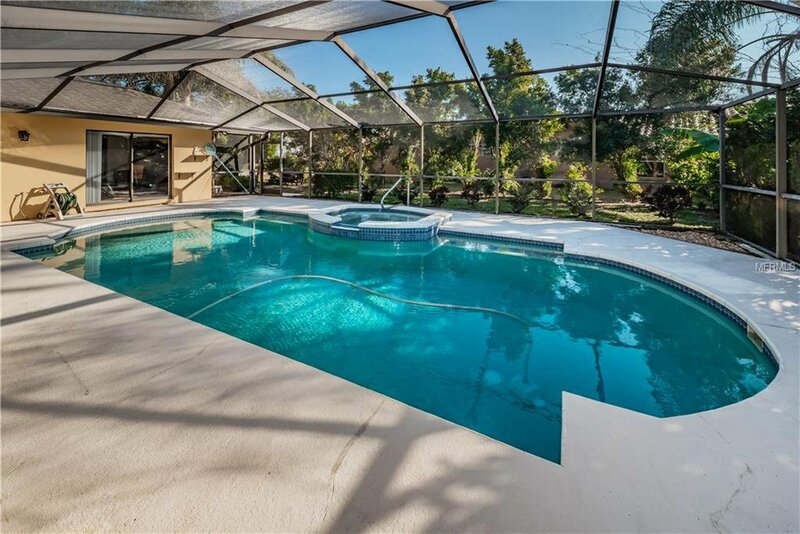 Inviting solar heated and gas heated salt water pool with hot tub with screened enclosure in a tropical setting. 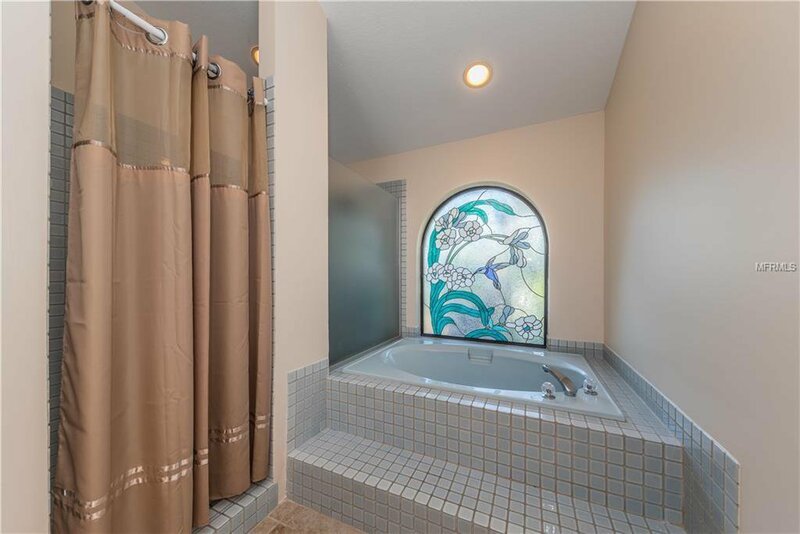 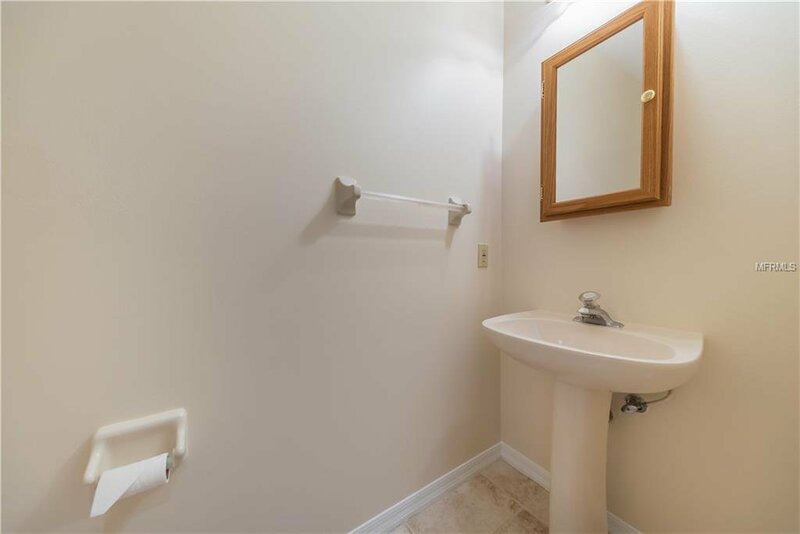 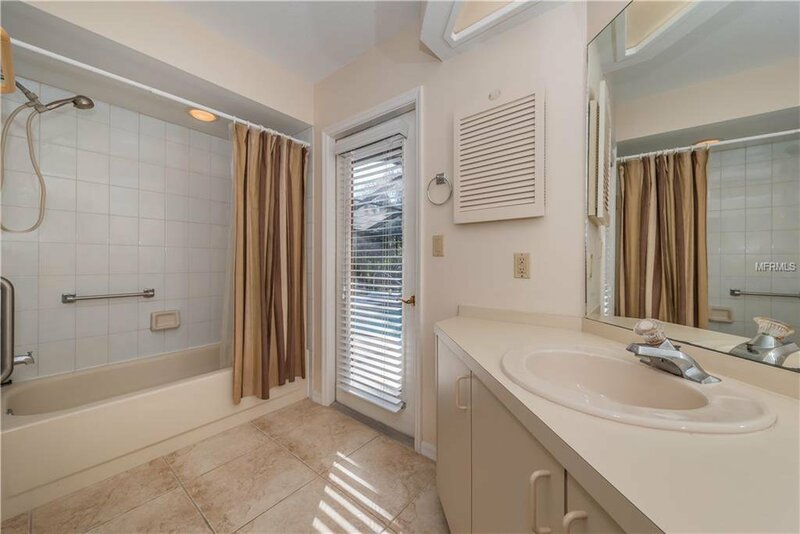 Second bathroom is easily accessed from the pool deck. 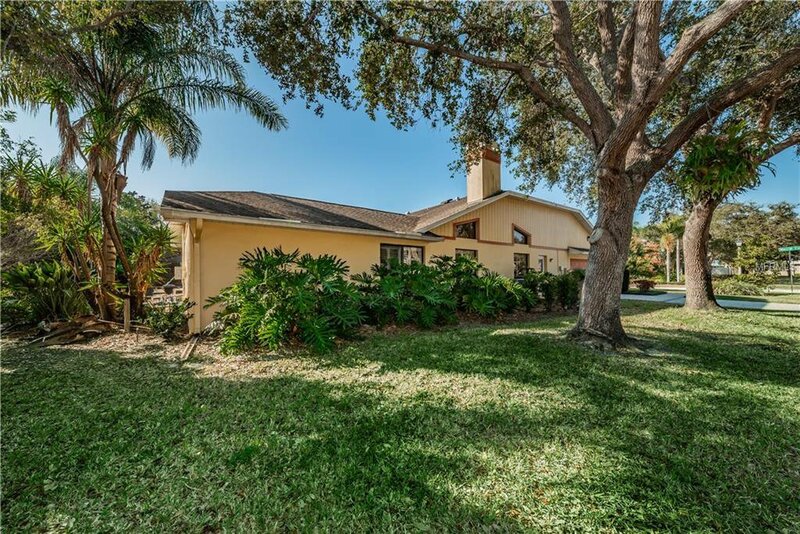 The large corner lot has mango, avocado, orange and banana trees. 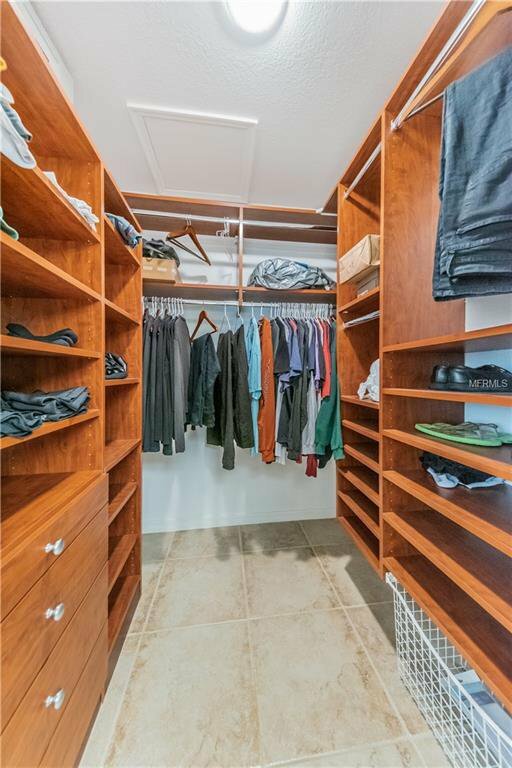 The garage is an oversize two car with side entry, plus storage cabinets. 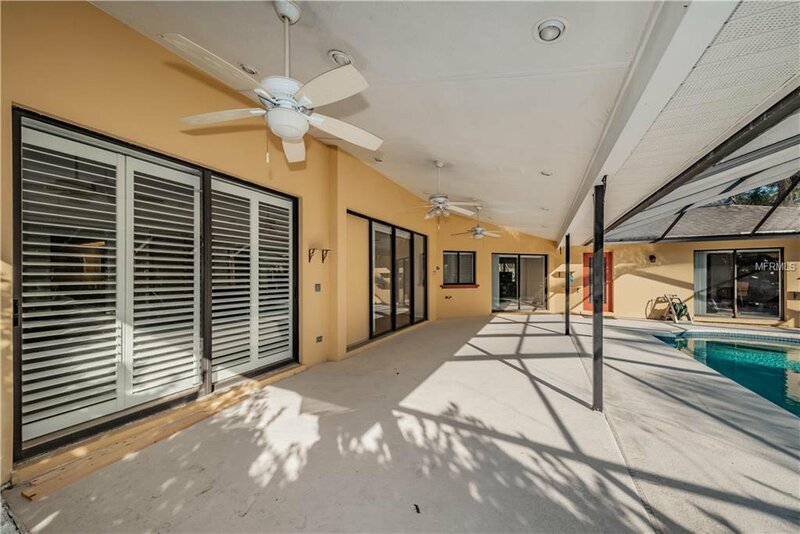 Large covered porch area for shade as well as entertaining. 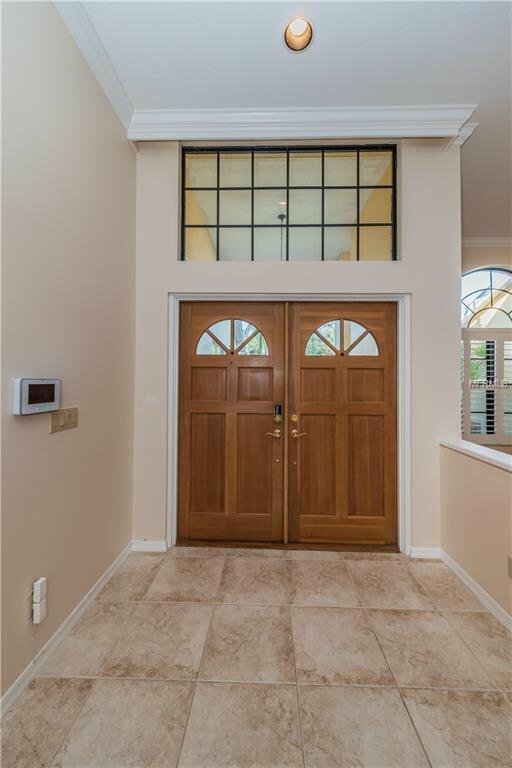 Cell phone apps easily connect for control and monitor of the home security, video, thermostat and sprinkler system.